How can a year-round bread be Passover-friendly? 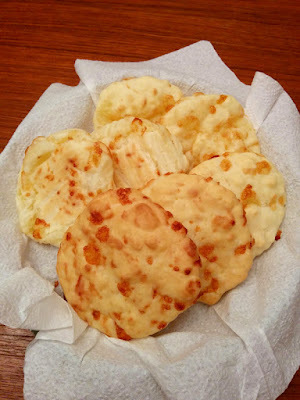 When it's a Brazilian cheese bread! 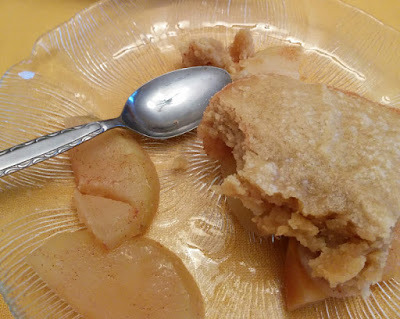 In case you are tired of sponge cake, try my mother's wonderful Upside-Down Apple Cake. If you can peel and slice an apple, this is an easy recipe to make. No need to separate the eggs, and no mixer needed!